Combining its original Victorian features with minimal interior, this is a business location with iconic history. This boutique period building provides 3 unique and private office suites varying in size. 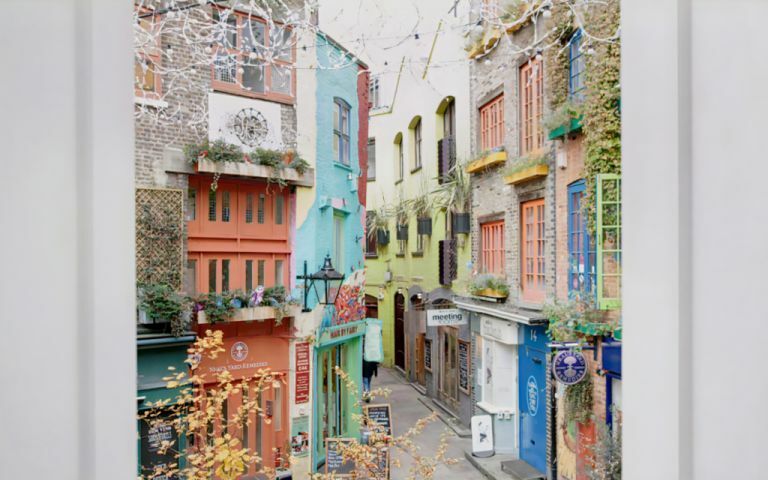 Set in the heart of Covent Garden, Neals Yard offers an address to impress, and is an unquestionable location for the creative minded. These offices in Neals Yard offer a range of prices depending upon your exact requirements. Contact us now and we will help find the best price for you, based on your individual needs.